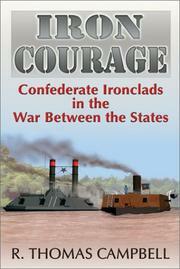 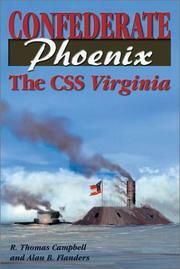 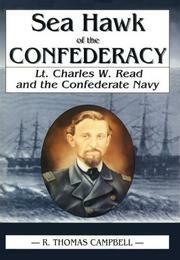 History, Confederate States of America, Confederate States of America. 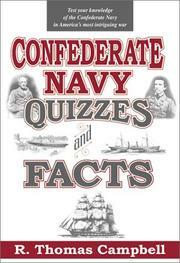 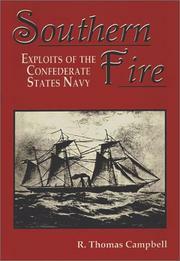 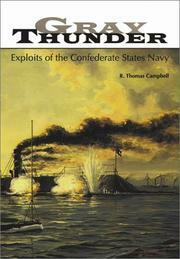 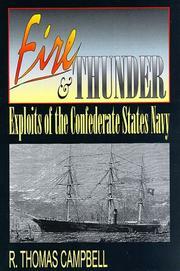 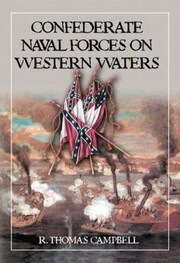 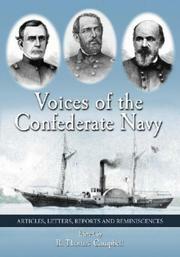 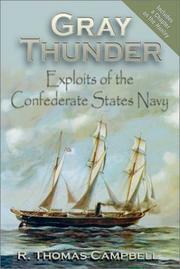 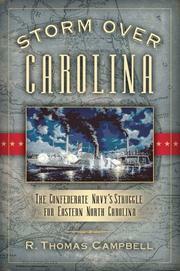 Navy, Confederate Naval operations, Naval History, Naval operations, United States, United States Civil War, 1861-1865, Biography, History: American, Military - Naval, Officers, United States - Civil War, 19th century, Anecdotes, Armored vessels, Charleston (S.C.) Civil War, 1861-1865, Civil War, 1861-1865, Confederate Personal narratives, Confederate States of America., H.L. 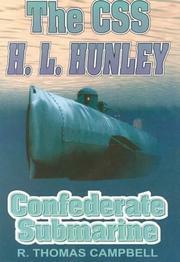 Hunley (Submarine), Hampton Roads, Battle of, Va.,, Hampton Roads, Battle of, Va., 1862, History - Military / War, History - U.S.
Are you sure you want to remove R. Thomas Campbell from your list?